Over 100 people gathered together at the official opening of the Okines Community House last month. 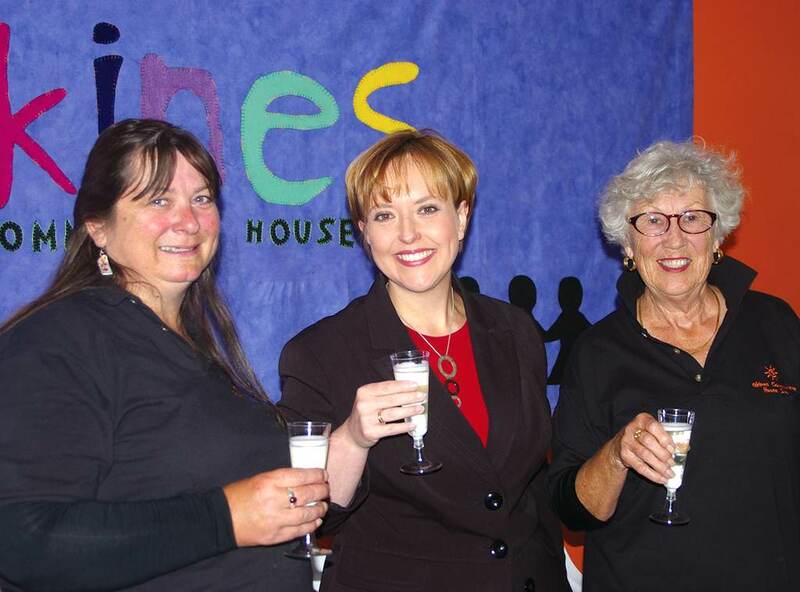 Community House President Sue Duffy, Sorell Mayor Carmel Torenius and Tasmanian Premier Lara Giddings gave tribute to all those involved with this long awaited dream and a brief outline of its history. Years dedicated towards achieving a shared vision have made the Okines Community House a reality. Many obstacles challenged the dedicated and committed community members but a huge effort over a long period of time has rewarded the community with the new premises at Dodges Ferry.